'NearYouPay' is an online payment solution for yoga studios. It allows students to pay for yoga classes, workshops or events securely online on Yoga Class Near You, your own website and Facebook Business pages. Now yoga studios can take card payments and manage bookings quickly and easily. 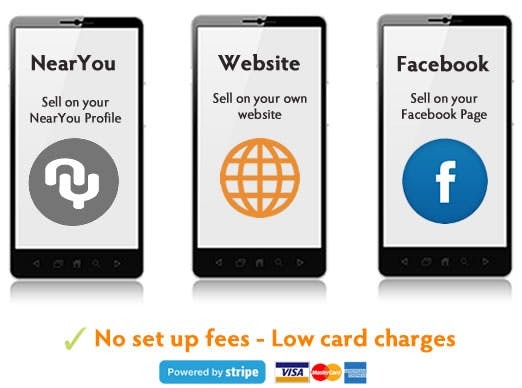 'NearYouPay' it's easy to set up it only takes a few minutes. Yoga instructors and studios can start taking payments from major credit and debit cards securely in minutes. No bank forms, no lengthy approvals, no long term contracts. It's simple and easy. 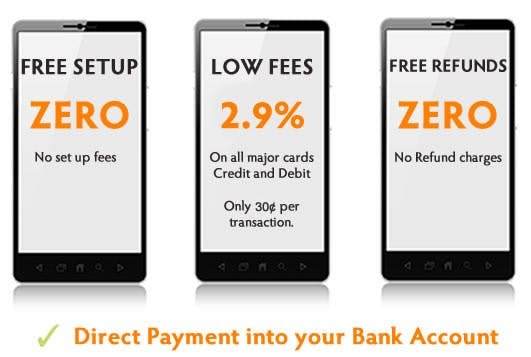 'NearYouPay' offers very competitive fees for handling online card payments for yoga studios. 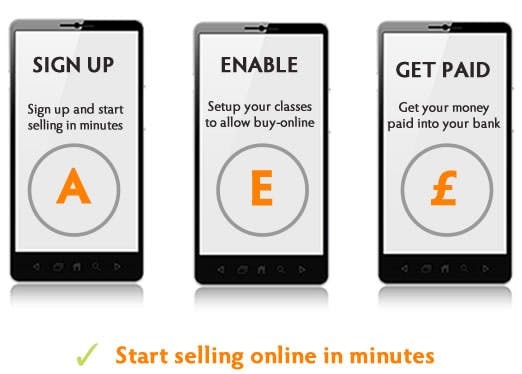 Charges are lower than PayPal, Worldpay, Paypoint, with NO extra charges or restrictions on the number of students. 'NearYouPay' allows yoga businesses to manage online bookings and class payments anywhere anytime. Includes automatic SMS and email booking notifications. Subscribe to Yoga Class Near You and access the online payment system for yoga businesses. Take out an annual plan or a monthly plan to use NearYouPay and a host of marketing tools.